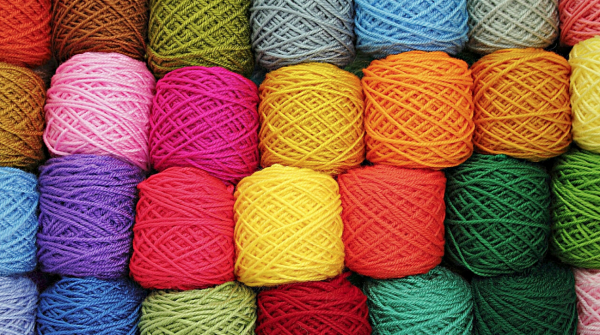 Meet other fiber-arts enthusiasts, and work on your current projects. All experience levels are welcome. Please bring your own supplies.